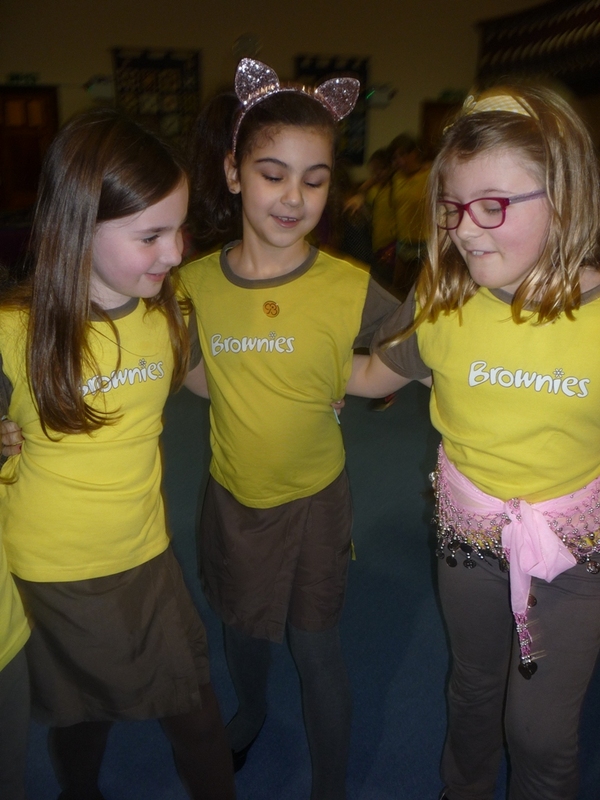 Members of Osborne Section fully embraced World Thinking Day by enjoying activities from other countries at their World Thinking Day event recently. 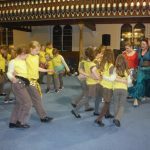 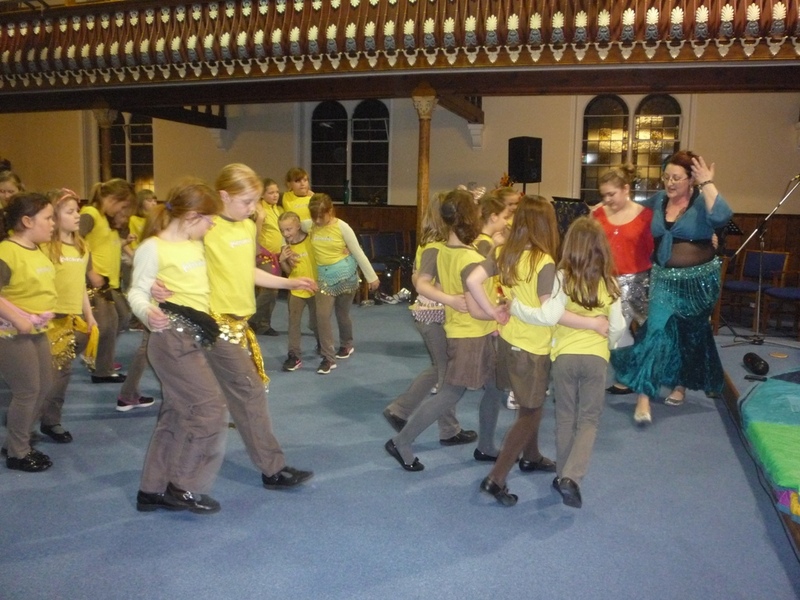 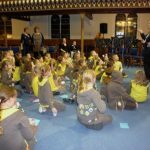 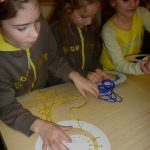 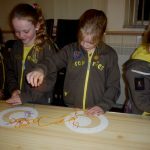 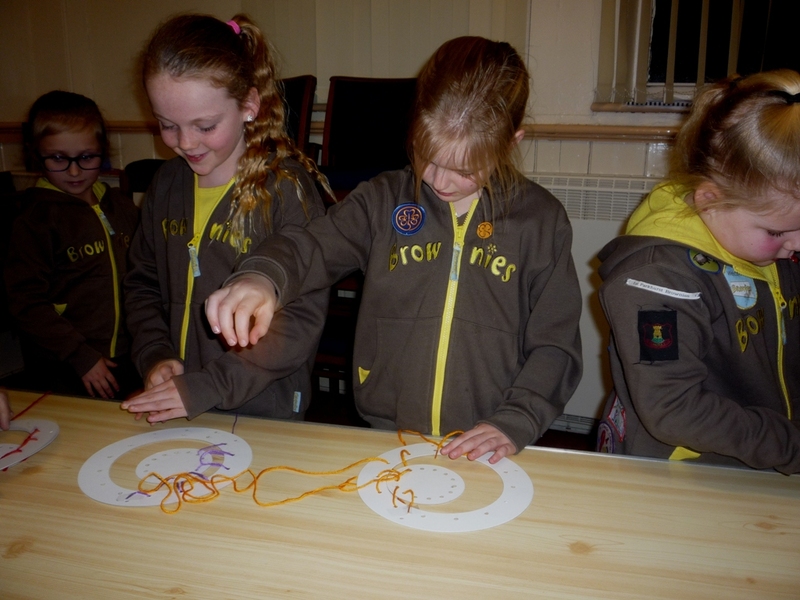 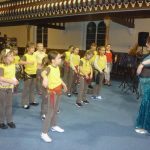 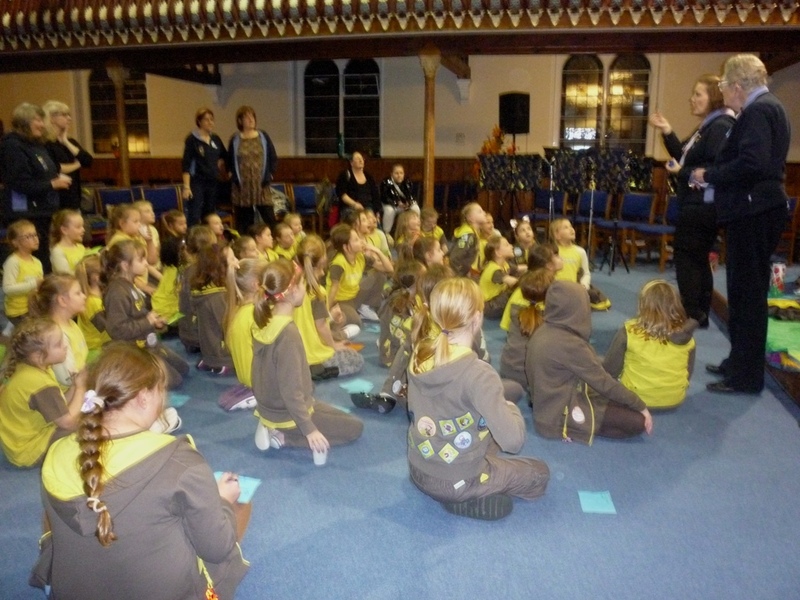 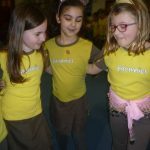 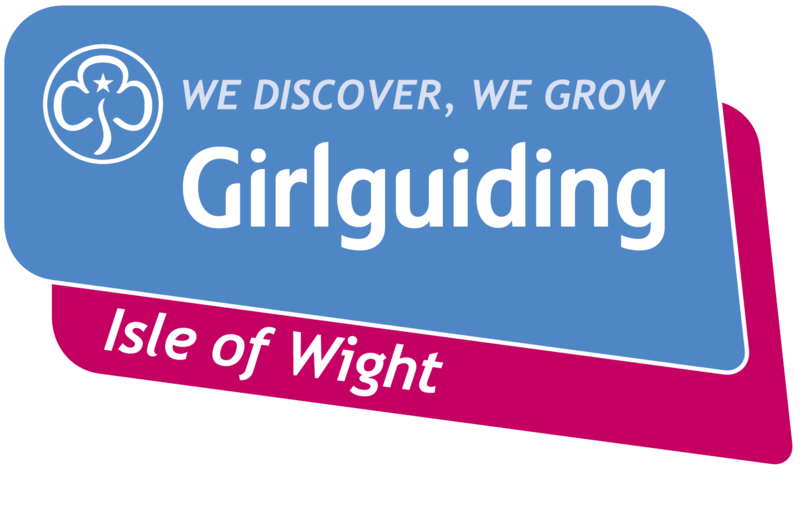 This event was organised by Katie Charlton, Osborne Section Commissioner, and other Brownie Unit leaders. 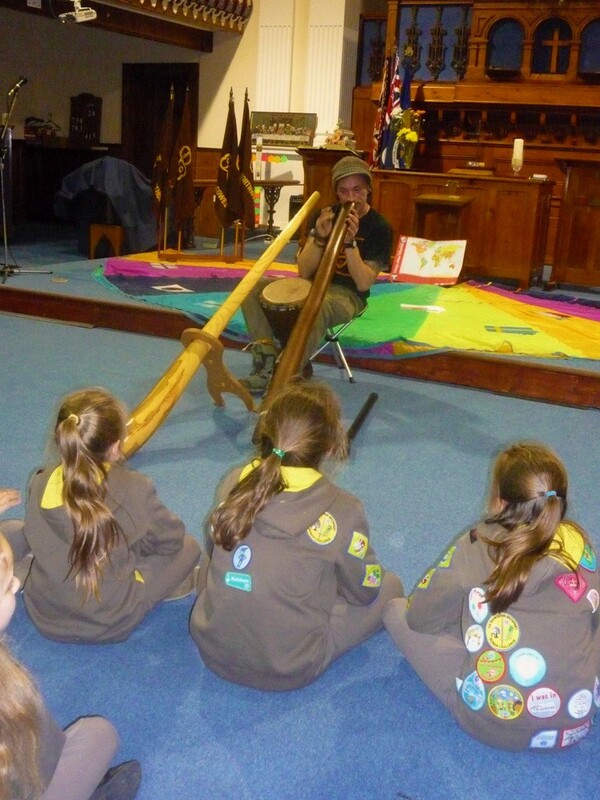 Starting off the evening there was a chance to hear the sounds of Australia which were played on large Didgeridoos. 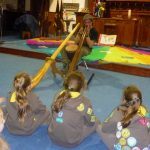 All the girls were enthralled by these unusual sounds and asked the performer a number of questions on the playing and making of the Didgeridoos. 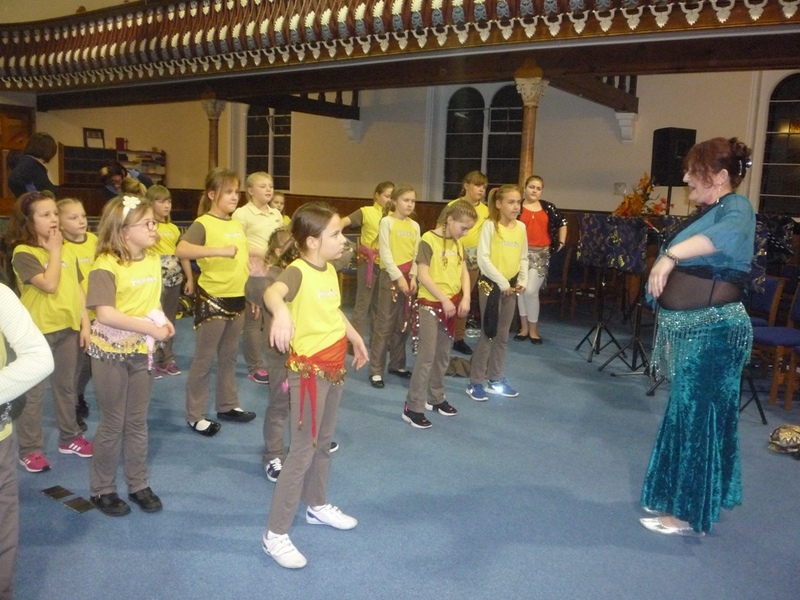 Moving on to Middle East or Turkey everyone joined in a belly-dancing session bedecked in jingling belts of various colours. 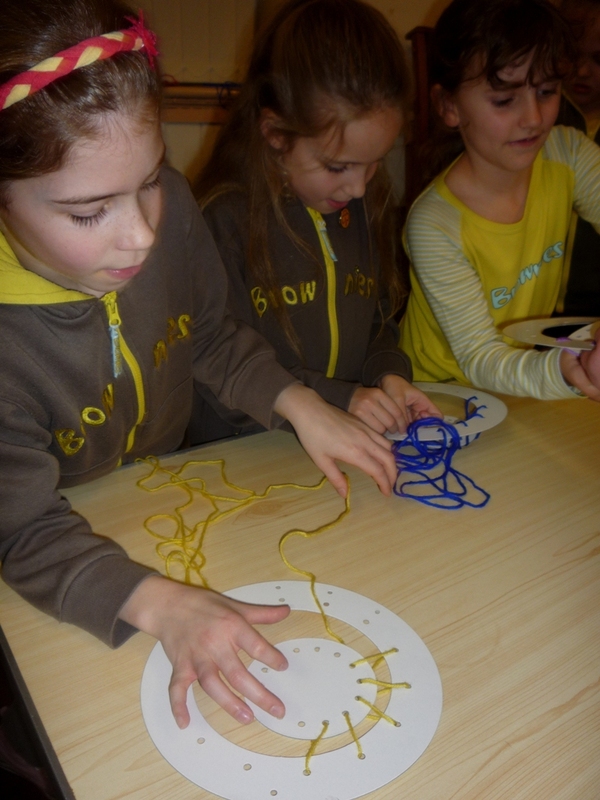 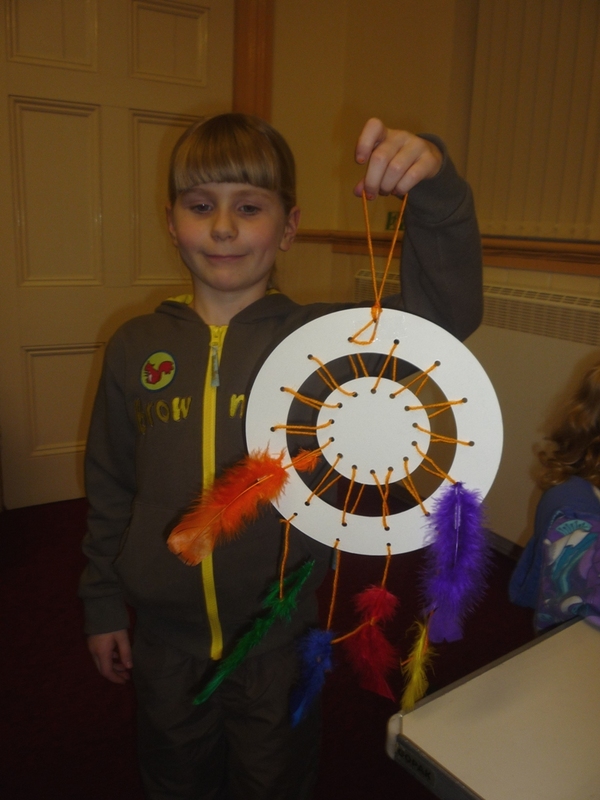 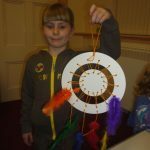 Other activities included making a ‘dream catcher’ and forming new friendships in a ‘pass the post-card’ game. 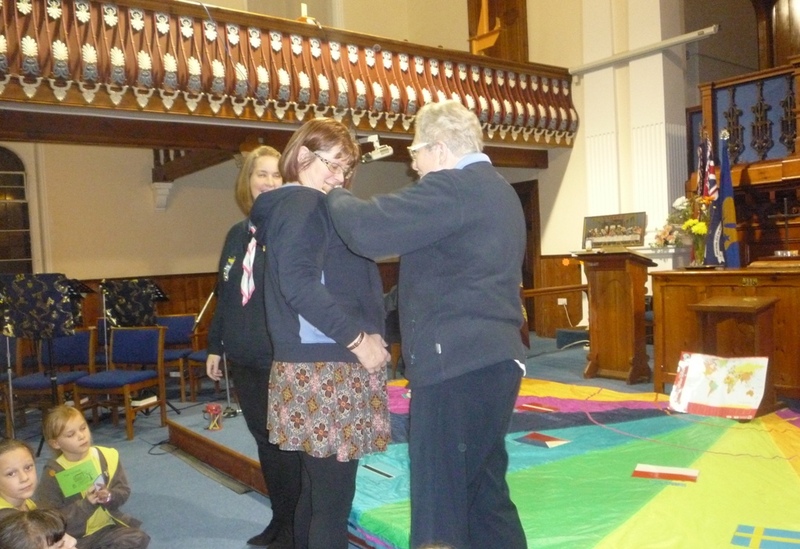 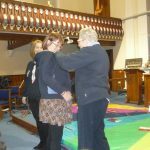 As part of the event all those present renewed their Girlguiding Promise and Brownie leader Jane Fallick was presented with an ‘Island Standard’ award by Marion O’Nions, Chair of the Awards Committee.